This independent medical education (IME) series has been created for English, German and Spanish speaking cardiologists and is designed to showcase the latest updates emerging from the data in novel oral anticoagulants in non-valvular atrial fibrillation patients undergoing PCI. 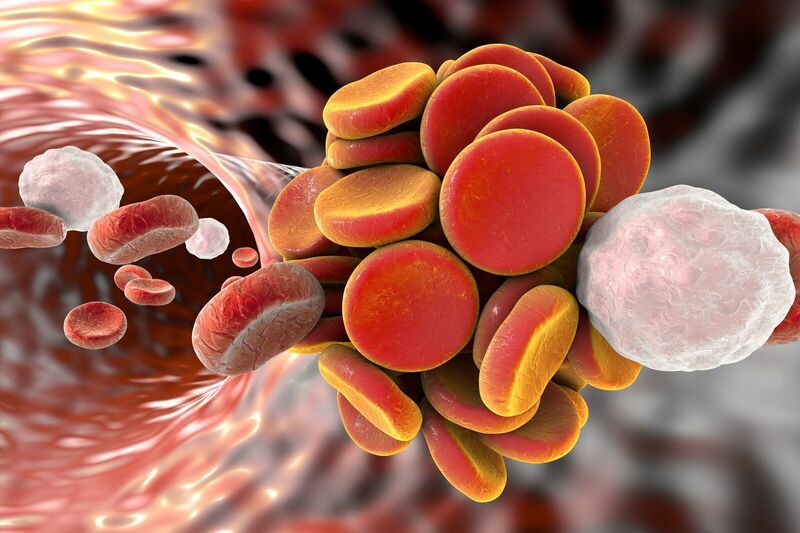 It will consider the latest recommendations on bleeding risks and the impact this has on the optimum duration of therapy with NOACs, for those patients with atrial fibrillation. In particular, the WOEST, PIONEER and RE-DUAL-PCI studies will be considered. Information contained in our CME programmes is intended for use by registered healthcare professionals. The material presented here does not necessarily represent the views of Radcliffe-CME or companies that support educational programmes for Radcliffe-CME. The information presented may discuss unpublished uses of agents or products that have not been approved by the Europeans Medicines Agency for use in Europe and/or off-label products. The information should not be considered medical advice on which you should rely and as licensed healthcare professional, you must always use your professional judgement before using our content and should independently verify any information that you choose to rely on. If you are not a licensed healthcare professional you should always seek advice from a healthcare professional prior to acting on the basis of any content on this Website. There is no fee for taking part in this online learning activity. Activities are designed to be completed within the suggested timelines and must be completed by the registered user. Physicians should only claim credits for time spent on the activity. To successfully earn credit, participants must complete the activity in full in the indicated time frame. 1. Read the course outline information supplied and complete pre-test questions if supplied prior to starting the activity. Users must read and study the activity in its entirety before completing the post-test questions. 2. Your results will be automatically saved and if a pass score is achieved (where applicable), you may be eligible to claim credit for the activity and receive a certificate of completion.